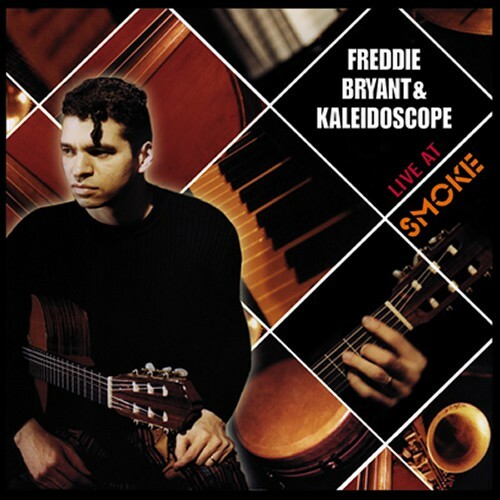 This Freddie Bryants third CD Kaleidoscope on Fresh Sound, was recorded live at Smoke club in New York, and he shows and showcase all facets of Freddies talent as composer, soloist in acoustic and electric guitars, and arranger for horns. 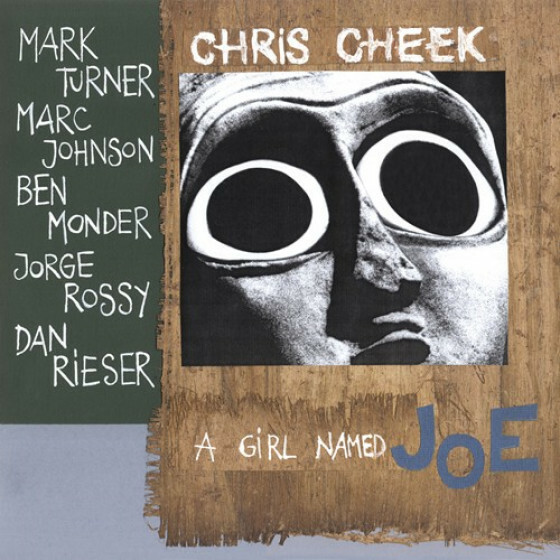 Different combinations of instruments and strata of rhythms, which features an all star group with Steve Wison (as), Chris Cheek (ts,ss), Diego Urcola (tp),Edsel Gómez (p), Greg Ryan (b), Willard Dyson (d), Gilad (perc). A lot of energy and spontaneity in this strong live recording. "Building upon the inventive musical explorations of his last album, Boogaloo Brasileiro, Freddie Bryant and the congregation he calls Kaleidoscope have put together a session that truly reflects the meaning of the group's name. Like a kaleidoscope, the ensemble produces constantly shifting musical colors and patterns. Bryant and friends create this aural sensation at live sessions at the New York City jazz venue, Smoke. All but two of the compositions are by Bryant and reflect eclectic rhythmic patterns and harmonies. The songs are also played with different instrumental combinations an octet, quartet, and quintet. "Susu's Switchback," with the octet, is an 11-minute musical dissertation featuring African rhythms pitched against a swinging beat and culminating in a fast-paced, dissonant discussion among the instruments. 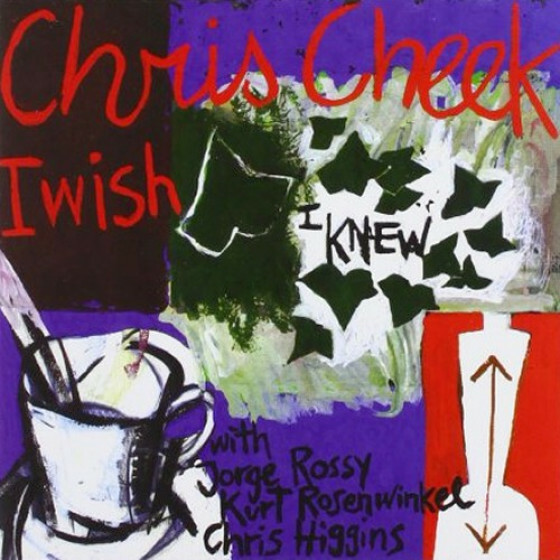 Steve Wilson's alto sax and Diego Urcola's trumpet are especially effective on this cut. In contrast, there's the introspective, cool "Hommage," where Bryant's classical guitar training is brought to the forefront. "More World...More Jazz" is a samba played by the quartet again, with Urcola's horn carrying a major load. 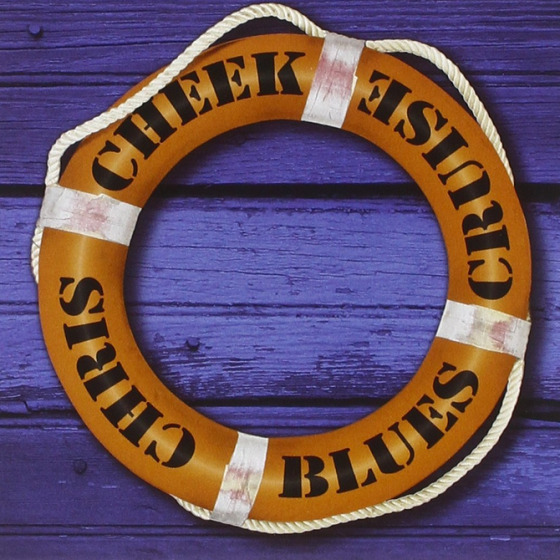 And that's the way it goes throughout this CD, a steady progression from one musical culture to another. Bryant's guitars, acoustic and electric, lead the way in the development of the evening's musical agenda. The musical philosophy underlying this album is similar to that of many of today's more liberal artists. Not satisfied to be slotted into a single mode, they explore all contents of the jazz musical form. So Live at Smoke features different timings and harmonic structures running from the simple to the complex samba, African rhythms, swing, and more and more often than not multiple adaptations are found in the performance of the same song. But they are not creating "new" sound patterns just for the sake of doing it; there is logic and meaning in what they do. It certainly demands that the listener pay close attention to what's going on. The music on this CD is imaginative, energetic, and well-performed. Recommended."